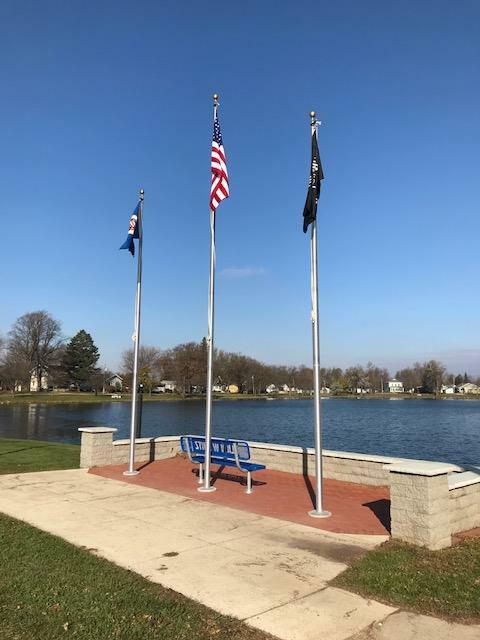 2018 Grant was awarded to the Alden Lake Shore Restoration project. 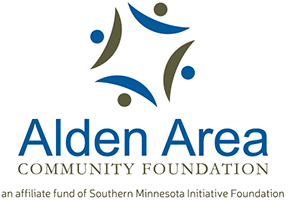 $8,000 coming from Alden Area Community Foundation. This project is designed to bring in rock from area farmers along with some aquatic underlay for weed prevention and to slow the erosion. Also they will extend the current beach area to the north. Add a buffer zone. 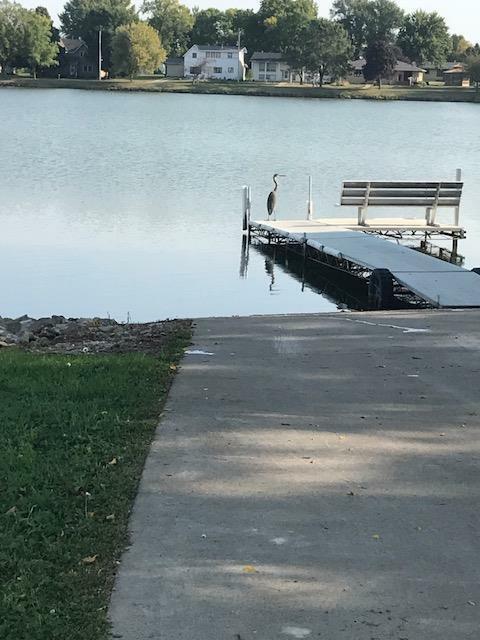 Spring of 2019 six concrete pads will be added to various locations around the lake giving Alden permanent picnic areas. These sites will have new tables and cast iron grill stands. Plans are for a couple of the sites to have handicap accessible picnic tables. Solar lights and trash cans will enhance the plan. Future plans for the committee include shelter improvements, additional lighting, playground improvements.